A Lean Sigma website (and many others) portray Lean as "a set of tools." Lean Sigma people often say things like "Lean and Six Sigma are just tools in the toolbox, so you choose the one you need for the problem at hand." 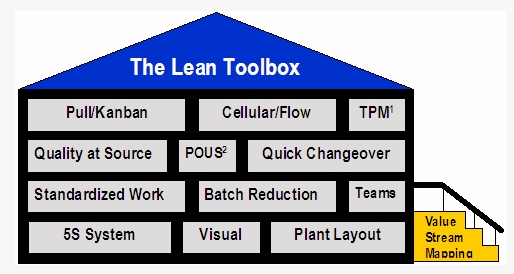 The problem is that calling Lean a "set of tools" diminishes the power of this management system. 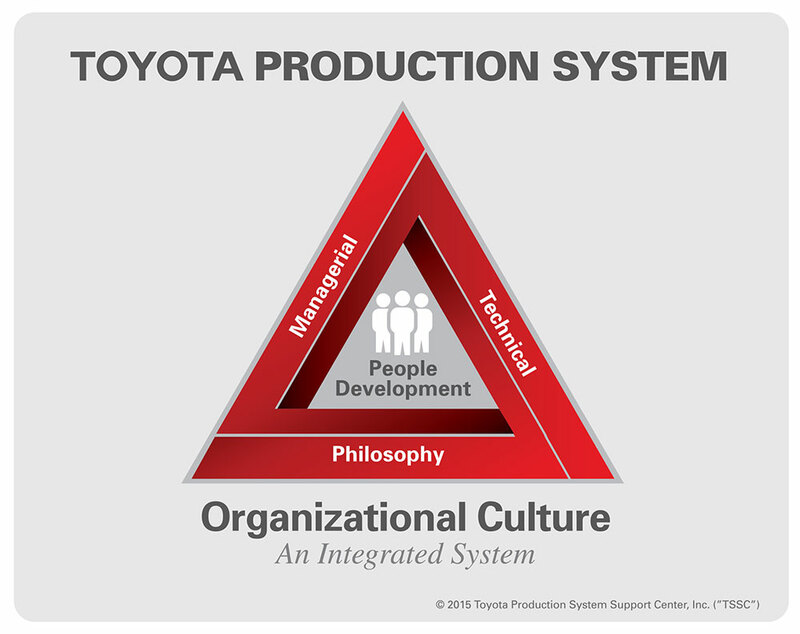 There's nothing in that toolbox about the core Toyota Way principle of "respect for people." There's nothing about the management system, like going to the gemba, asking why, and not blaming individuals for systemic problems. TPS isn’t just a tool kit; it’s a culture of problem solving at every level of the organization, from top management to the workplace. It's technical (tools) as well as managerial and philosophical. It's an integrated system. Using tools is fine, but if you're just using a tool or two from some toolbox, you shouldn't call it "Lean."